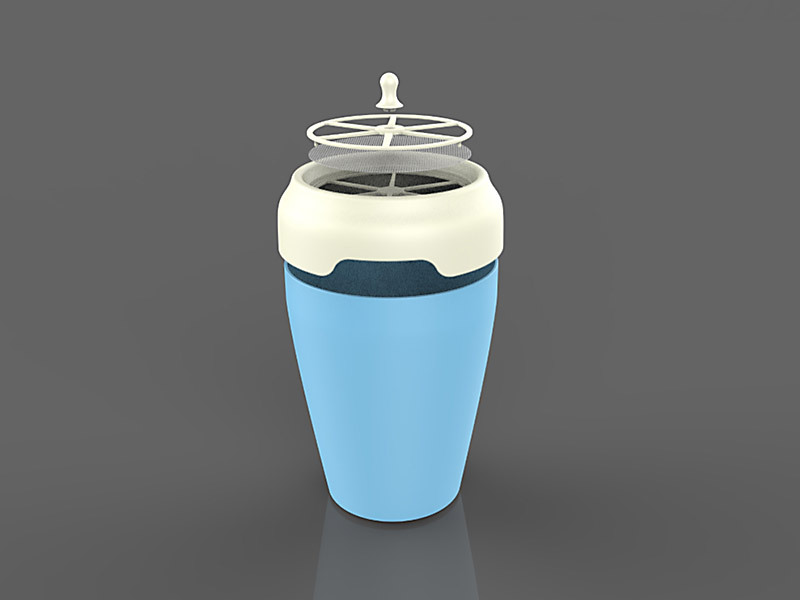 DEOCUBE’s food waste disposal bin uses the deodorizing mesh displaying a distinguished deodorization capability. 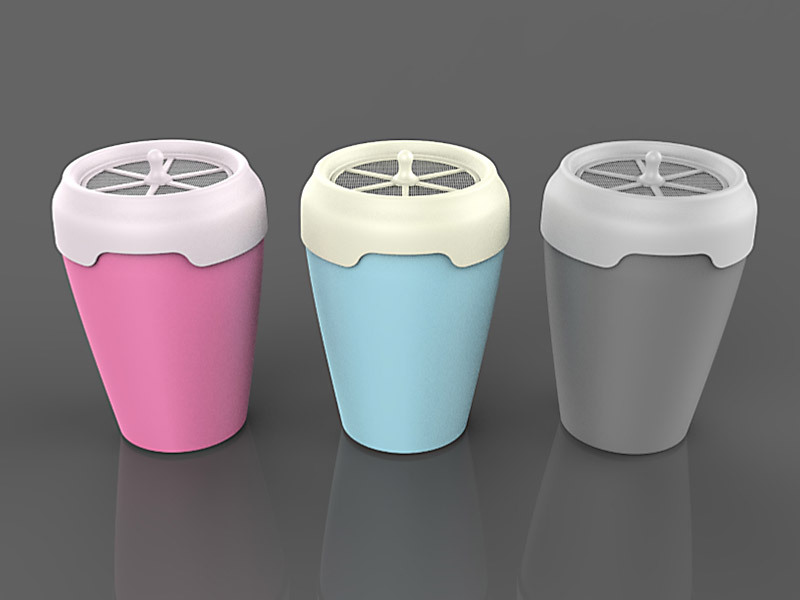 DEOCUBE Food Waste Disposal Bin will freshen your living space and workplace. ᆞWhen using the filter net, foul odor permeates through Company ‘A’ and ‘B’ Product bodies, requiring rinsing with water. ᆞDEOCUBE’s Deodorizing Mesh filter is made of two 1mm x 1mm layers, preventing mayflies from entering. Conclusion Considering the deodorization capability and the consumer’s food waste storing habit, DEOCUBE Food Disposal Waste Bin is superior to its competitors in terms of consumer convenience and functionality.